Bespoke, Culinary, Wildlife. The Pacific Yellowfin in Canada is a classic 1943 wooden yacht built during WWII, cruising British Columbia coastline as a private charter. This grand nature, and the character of the classic hardwoods that adorn her, make her one of the most uncommon luxury yacht charters in Vancouver and on the coast of BC. 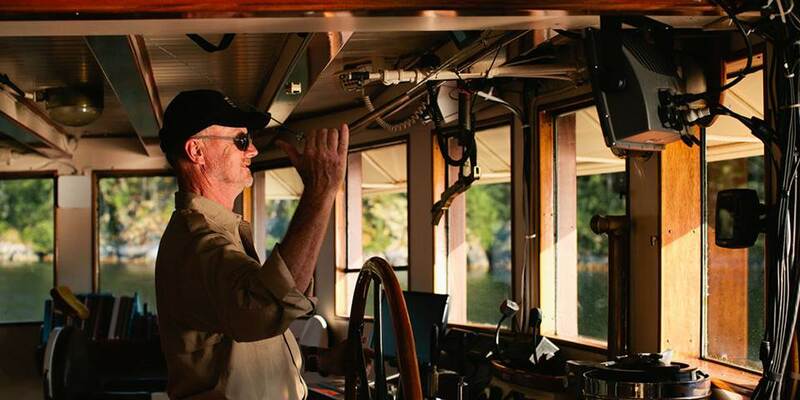 A cruise on board this historical vessel is one of the most unique opportunities to discover the stunning Pacific Northwest for a culinary & wildlife cruise. 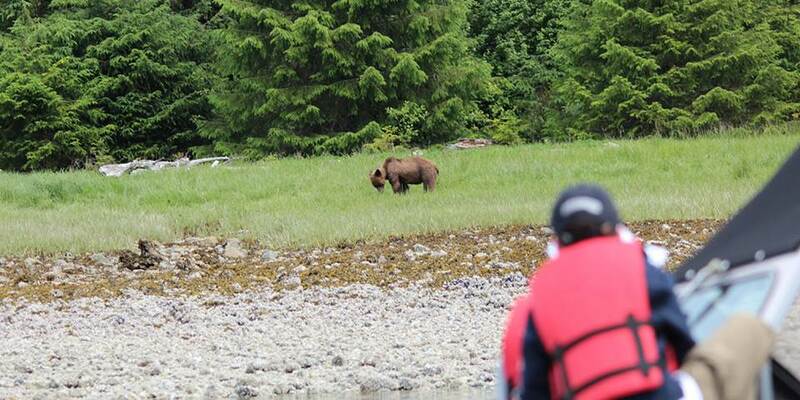 Cruise through the calm waters of the Gulf Islands; go further afield and discover the breath-taking fjords of Desolation Sound or venture into the majestic Great Bear Rainforest, home to Grizzly, Black and the most elusive Spirit Bears, for once in a lifetime wildlife close encounters. The Pacific Yellowfin cruises the coast of British Columbia from the Gulf Islands, a few miles away from Washington State all the way up to Prince Rupert and the border with Alaska. This coast is one of the wildest of North America with incredible animals such as bears and whales and truly stunning landscapes. It is a perfect getaway for not only wildlife lovers and nature aficionados but also for soft adventurers, hard fishermen, water sport habitués, families or groups of friends looking to reconnect and for all ages. Soak up the ambience of one of the finest luxury yacht cruises in British Columbia, while we pamper you with mouth-watering cuisine, fresh local seafood and some of the province’s finest wines. An experience on the vessel involves all the senses. Active marine and terrestrial exploration: hikes to remote lakes, motorcycling on old logging roads, mountains biking on panoramic trails, bonfire evenings on remote beaches, discovering unique animals and kayaking in warm water fjords with snow-capped mountains towering over as you glide along. It is ideal for all types of voyageurs: multi-generation families, soft adventurers, hard fishermen, water sports lovers, nature aficionados, wildlife photographers and individuals seeking utmost privacy. Desolation Sound – we take you to remote cruising grounds that have been described as one of the Top Three Cruising Destinations in the world. It is ideal for the ones who want to swim in waters hovering 28*C (72*F), fishermen, bikers and for travellers who want to cruise in fjords surrounded by snow-capped mountains. Gulf Islands – known as Canada’s Mediterranean, this hospitable group of islands feature fine food and artisans as well as lush greenery. It is ideal for group of friends who want to discover the archipelago's culture. Great Bear Rainforest – this remote wilderness is accessible only by air or water, making it a rare treat for wildlife enthusiasts. 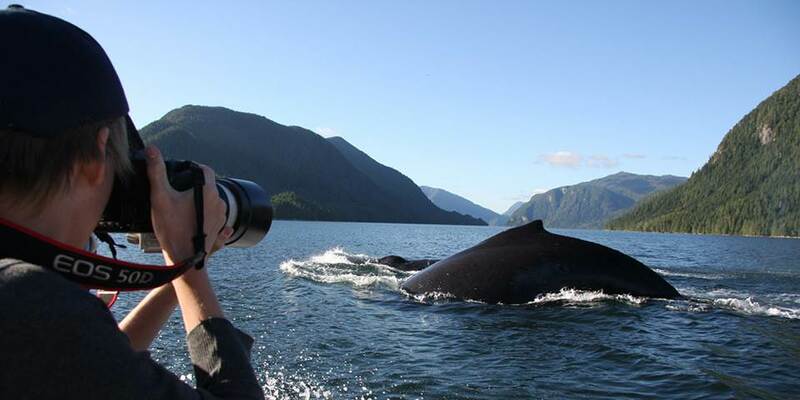 It is the ultimate wilderness and the perfect journey for photographers and rare animal enthusiast. 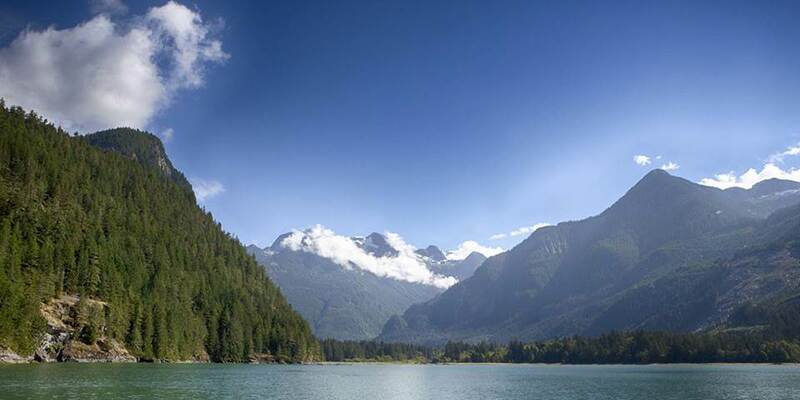 It is possible to combine these destinations, for a once in a lifetime journey to discover the variety of landscapes, wildlife and culture of the British Columbia coast. From the fabled medieval Griffin on the funnel and the impressive engine room, to the fine linens and the view from the wheelhouse, the Pacific Yellowfin’s many fine details offer a sense of tradition and history but without leaving creature comforts. With two ocean-view staterooms and two deluxe cabins, 12 guests can enjoy an exclusive and personal environment to reconnect with nature, loved ones and themselves. Great care has been taken to keep the varnished woodwork and the grand nautical feel consistent with the rest of the boat. The result is rooms that convey a beckoning antique feel. The rooms also feature some of the comforts of home: private bathrooms, flat-screen monitors with DVD players and hot-water radiators in each room. The Pacific Yellowfin’s guest staterooms are flexible enough to accommodate parties of up to 12 guests. The four cabins are on three decks: Captain's Stateroom – this upper deck berth features a queen bed and the best views on the boat. 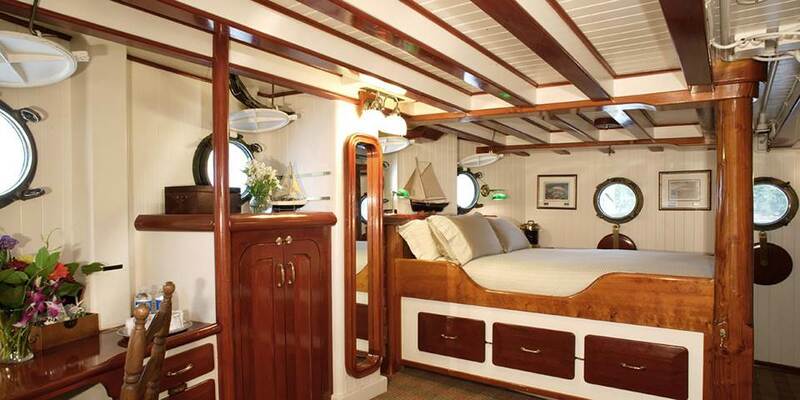 Owner's Stateroom – located on the main deck with a four-poster queen bed and five portholes. The Bears Cabin – a double bed and extra berths for children make this lower deck room ideal for a young family and the Orcas Cabin – this family-friendly cabin on the lower deck offers a double bed and extra berths for children.